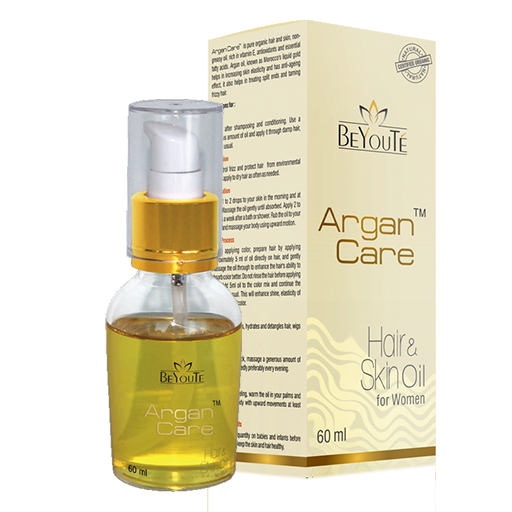 Argan CareTM is a pure organic hair and skin oil, rich in vitamin E, Omega 3 and Omega 9 fatty acids. Argan oil, known as ‘Liquid Gold of Morocco’, helps in increasing skin elasticity and has antiaging effect on regular usage. Available for men and women Hair and Skin Oil for him and her!